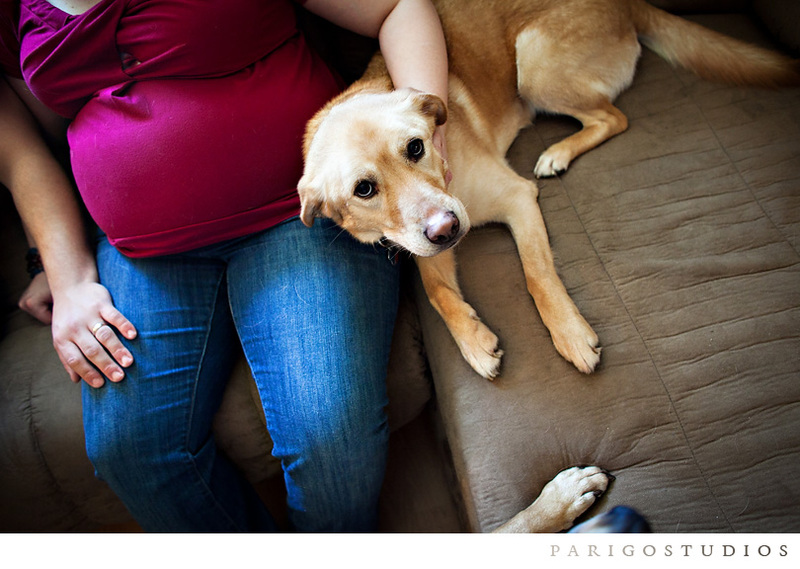 I recently had the great pleasure of photographing an expecting mother I have known for a very long time. We met when we were barely more than toddlers; spending many a childhood day together. The years have taken us many places, but I am so happy to be back in Kansas City and have the opportunity to document this season in her life. 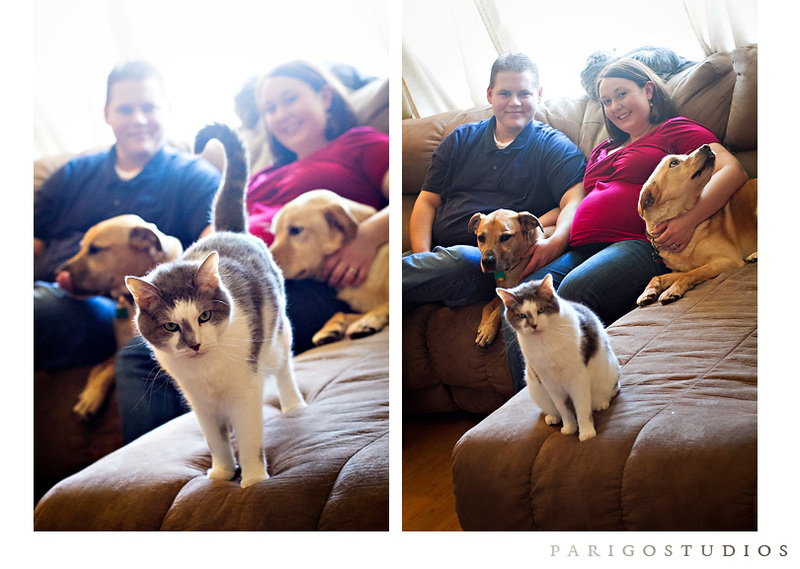 I also love the interaction between her & her husband, not to mention the furry family of cats and dogs they have taken in over the years. So much love!